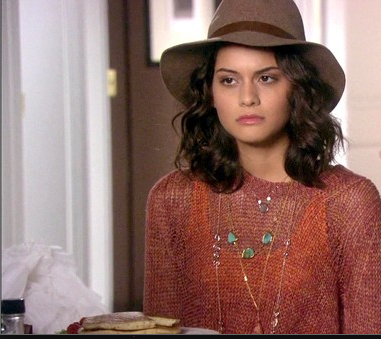 This week my fashion crush is inspired by Gossip girl... more particularly by Sofia Black-D’Elia as Sage and her layer of necklaces. Hers look like Monica Vinader but equally beautiful ones are available by Misst... Remember my earrings?